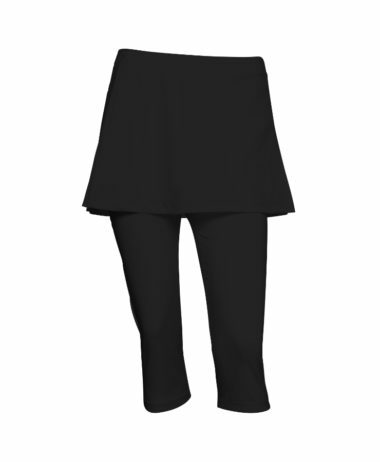 HEAD WOMENS TENNIS SKIRT- Black, in technical fabric that gives a longer length – at 40 cm from the very top of the waistband to the base of the hem. With built in compression shorts. 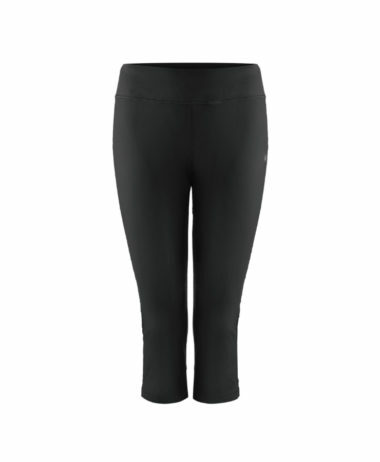 A special material mix makes sure you stay dry and protected from the sun (UPF 50+), the side slits keep you flexible, and the integrated pants give you additional comfort. 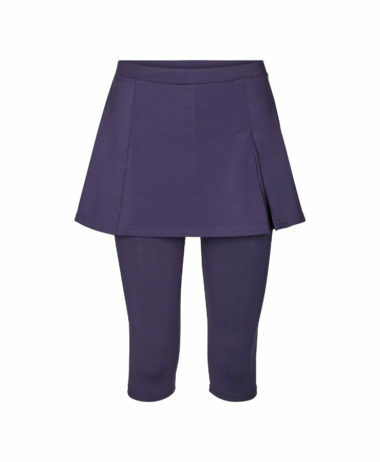 Just what all our customers have been asking for – a skirt made for real women ! 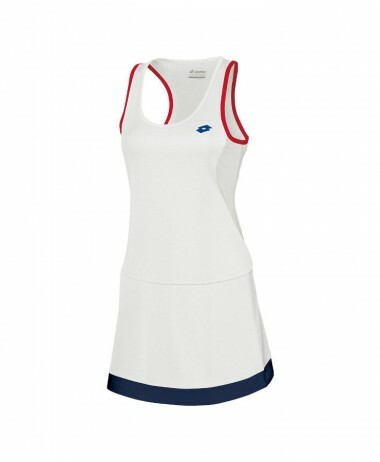 PURE RACKET SPORT carries a wide range of LADIES TENNIS CLOTHING – updated all year round. We carry lines in the shop that do not appear on the website, for instance British brand SIX ONE LOVE, who make beautifully designed Ladies Tennis Skirts. We are in Farnham, Surrey we are open 7 days a week with onsite, free customer car parking. 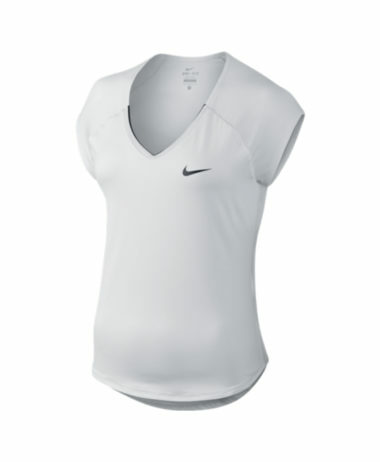 SKU: N/A Categories: Ladies Tennis Clothing, Tennis Brands: Head.